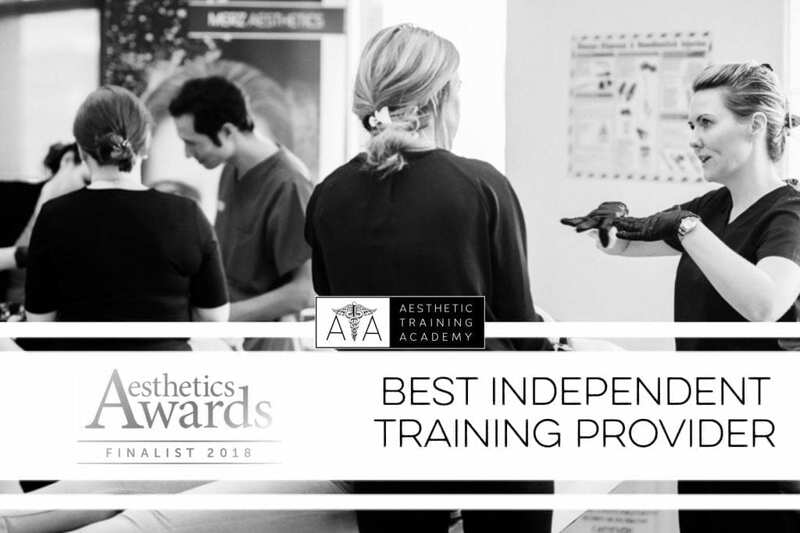 At the Aesthetic Training Academy our resident trainers come from a diverse range of backgrounds with extensive knowledge and expertise in their fields. Dr Emma Ravichandran BDS. 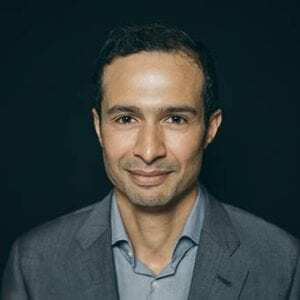 MFDS, the multi-award winning aesthetic medicine specialist, is co-founder of the Clinetix Medispa group, the Association of Aesthetic Practitioners (ASAP) and the Aesthetic Training Academy (ATA). 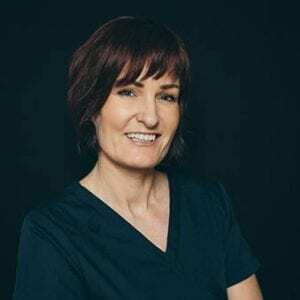 With a background in paediatric dentistry and 12 years of excellence in Aesthetic Medicine, Emma possesses a peerless range of expertise and achievements. 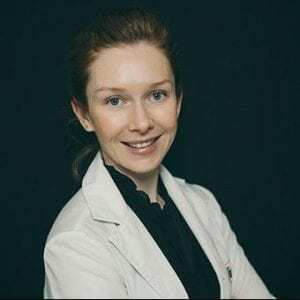 Dr Paula Mann BDS Paula qualified from Glasgow University with Honours in 2000 and has since gained Fellowship Diplomas from the Royal College of Physicians and Surgeons in both Edinburgh and London. Time spent as a clinical teacher in Glasgow dental hospital and school gives additional experience in demonstrating and explaining clinical theory and techniques. 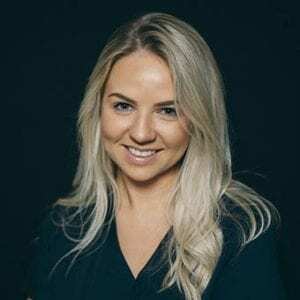 Erin Anderson is a passionate and knowledgeable aesthetic therapist who advanced her expertise at the University of the Arts in London after working with some of the industry’s best. Erin always has her finger on the pulse, constantly strengthening and developing her already vast understanding of aesthetic treatments. Erin is devoted to sharing her aesthetic expertise and knowledge. 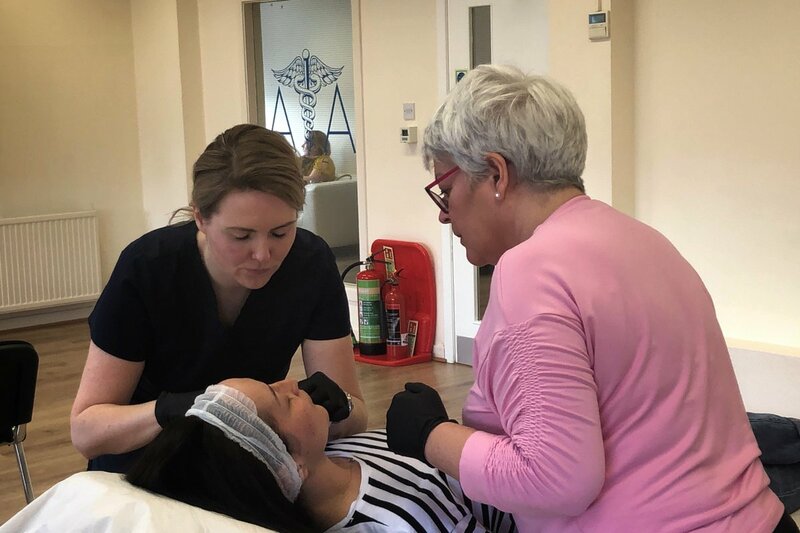 Erin has previously lectured and performed a live demonstration at the Association of Scottish Aesthetic Practitioners conference in Glasgow on the A-Z of Microneedling. 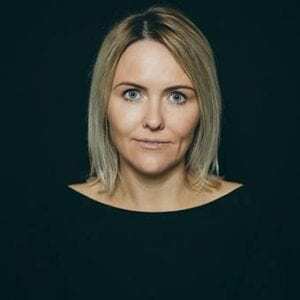 Laura Smith joined the Aesthetic Training Academy team after relocating from London. Previously she worked in a well-known exclusive clinic in Oxford Circus where she specialised in laser and advanced skincare. Previously Laura spent 10 years working internationally at luxury spa resorts treating celebrities and royalty whilst perfecting her customer care. Laura is passionate about educating her clients on skin care to help them get the results they want. She has also lectured in Beauty Therapy at both City of Glasgow College and South Thames College in London. Sarah Gillies has over 20 years experience in nursing with a BSc nursing degree and a MSC in Pain Management. 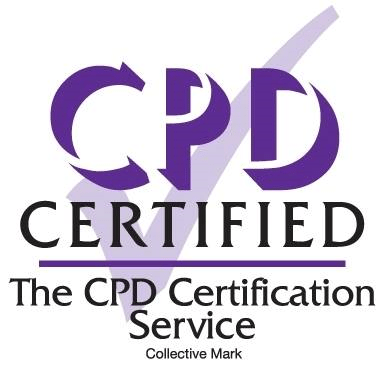 Sarah has practised aesthetic medicine since 2014 and has trained with Medics Direct and Clinetix Training Academy. 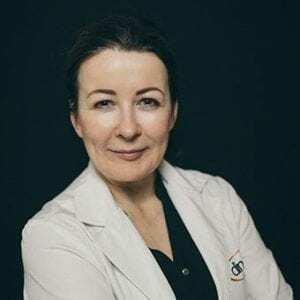 She has joined the Aesthetic Training Academy team on a part-time basis whilst working for the NHS after working for the renowned Sk:n clinic as a Nurse Prescriber and Clinetix Rejuvenation as a medical practitioner.